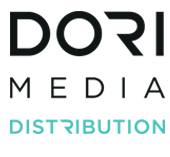 Dori Media OT is the group’s technical services arm, including subtitling, dubbing, video & audio editing & encoding and transcoding from and to all formats and platforms; file based formats, tapes and film for broadcast, VOD and OTT. 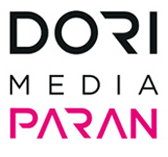 Dori Media Ot is one of the largest of its kind in Israel and enjoys many international clients such as Netflix, Disney, Sony, broadcasters and production companies. 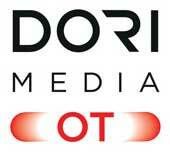 Dori Media Ot was founded in 1990 (then “Ot”) as a subtitling post house and archive handling. Ot provided subtitling services to all FTA, Cable and satellite channels. 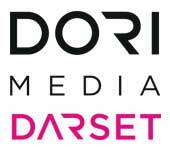 In 2006 Ot joined the Dori Media Group by way of selling 51% of its shares, thus becoming Dori Media OT. 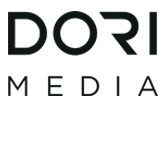 Since then Dori Media OT has been in charge of digitization, conversion, subtitling and dubbing of all of Dori Media Group’s TV library (app. 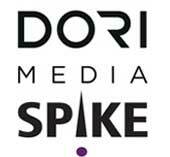 7,500 Episodes) as well as its YouTube clip library (over 7,000 clips) and its 20 TV channels in Israel and abroad. 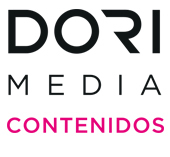 In 2011 Dori Media Ot became one of Netflix’s major Vendor Post houses for digitizing and File conversion of TV hours, translation and subtitling from English to Spanish and Portuguese and close captioning (English) of app. 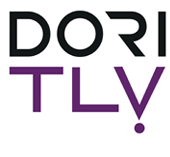 In 2014 Sony Pictures Television (SPT) acquired 50% of Dori TLV that holds 51% of Dori Media Ot. 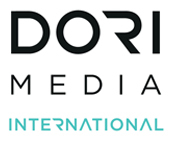 Dori Media Ot, as part of the Dori Media Group, has offices in Argentina, Switzerland, Israel and the Philippines, and has free-lance workers all over the globe, including India, Indonesia, China, Holland, Brazil, Latin America, USA, Germany, France, Italy, Portugal and Spain. 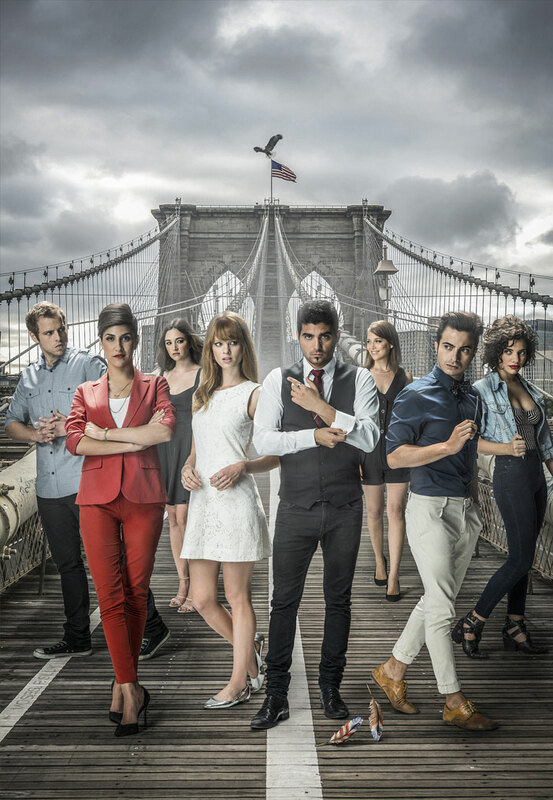 Netflix – USA and Latin America – Subtitling (Spanish, Portuguese) & Close Captions (English). A&E Networks – Subtitling & Close Captions (English). Starz Channel – USA – Close Captions (English). Indovision Satellite Platform – Indonesia – Dubbing and subtitling. TTNET IPTV – Turkey – Dubbing and voice over. Pro7Sat1 – Germany – Dubbing (German). 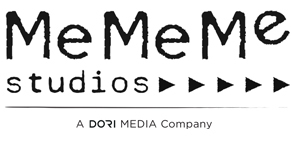 Partner – Mobile Operator – Israel – Subtitling & Digitizing and File conversion of TV hours. Walla – Israel’s largest internet portal – Conversion and ingestion.